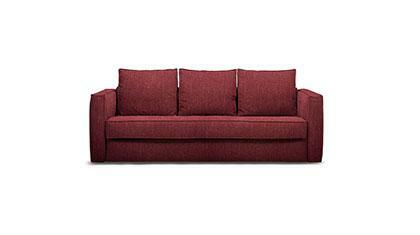 The Easy sofa bed is available in standard dimensions or can be custom made according to your needs. Shop on-line or in one of our showrooms, our furniture consultants are ready to assist you. A combination of simplicity covered in elegance. That’s, Easy the new sofa bed, created in the Berto laboratory to give relaxing pleasure during the day and total comfort at night. Fine lines, essentially hide the soft ergonomic padding and let us not forget with a simple gesture, Easy, turns into a bed suitable for everyday use. A team of professionals makes the Easy sofa bed.